We are a husband and wife team who after years of operating a food truck, decided that using our mobile kitchen for catering would allow us the flexibility our lives demand. 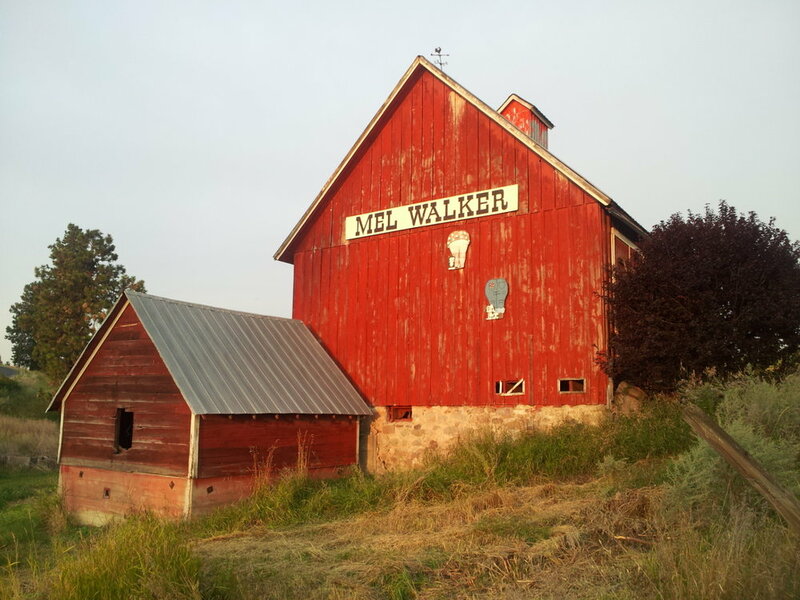 She comes from a long line of farmers, of which who homesteaded on Greenbluff in the late 1800's, making their children the sixth generation to live on that same property. He is an immigrant from Jamaica, where they are known for their bold flavors and unique cooking styles. Because of our proximity, we have formed fulfilling relationships with local farmers and want to share the fruits of their labor with you through Greenbluff Fresh Catering Company. We offer a unique catering experience as we cook onsite and offer all types of service. From plated meals, passed appetizers, coursed meals, family style, buffet style, or food truck style service, we offer it all while serving Spokane and the surrounding area. We love catering weddings, corporate lunches, reunions, and holiday parties. Our combined experience in the world of catering and foodtrucking exceeds 20 years. We firmly believe farmers are the lifeblood and heartbeat to us all. Without them, we cannot survive. Our mission is to support the gem that is Greenbluff and the hardworking farmers who inhabit this fertile land while bringing Spokane affordable and full-flavored meals in interesting and fresh combinations. We live on Greenbluff. We love Greenbluff. Let us share that love with you.